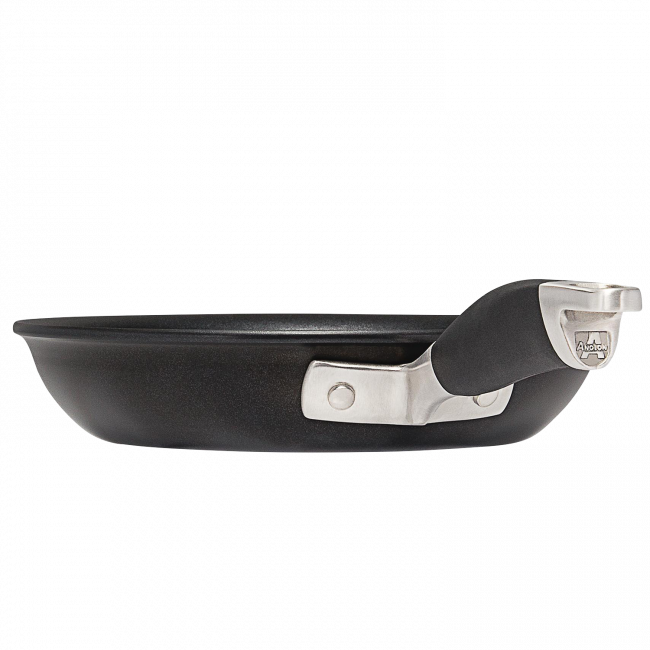 The Anolon Advanced+ 30cm Open French Skillet is a sophisticated and professional option for the discerning home chef looking for superior quality and performance, backed by a lifetime warranty. 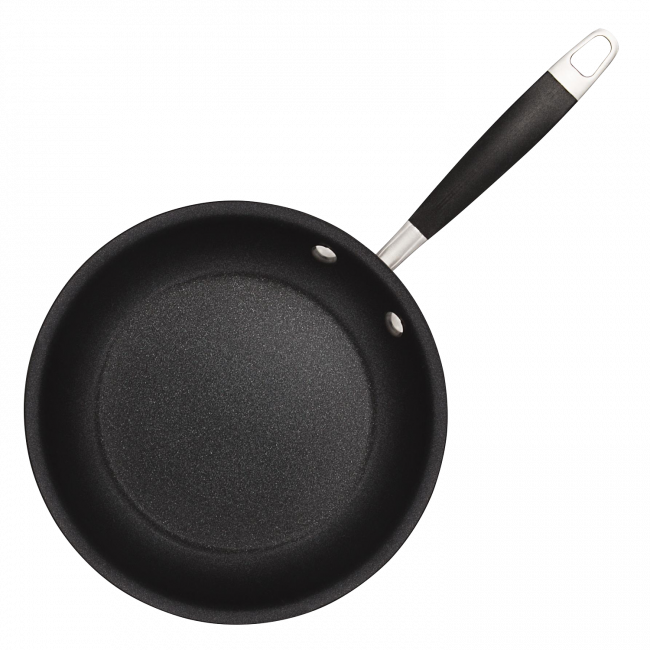 This is the ultimate family pan, with a large 30cm size it is perfect for sizzling steak for a large group. 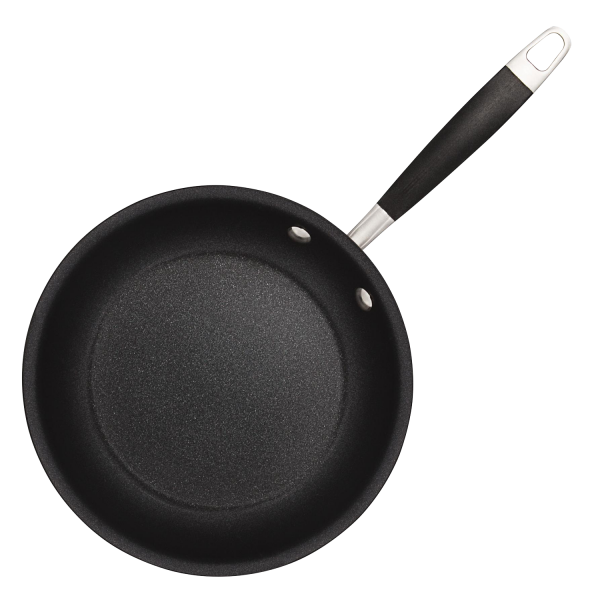 Anolon Advanced+ 30cm Open French Skillet is rated 5.0 out of 5 by 2. Rated 5 out of 5 by Ken61 from Quality Fry Pan I bought this fry pan a month ago to replace an old tired pan that had lost its non stick surface, This pan is easy to use and wash and has made cooking easy again. It looks like a quality item and so I expect the non stick surface to remain for many years to come. Rated 5 out of 5 by Debbie 58 from Great features This was a Christmas present for my daughter she is very happy.